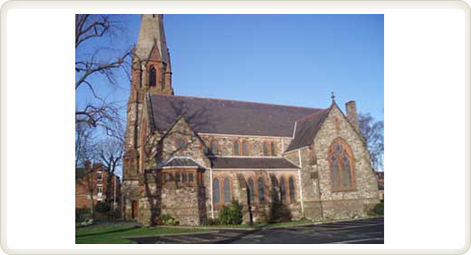 Newtownbreda church is situated in the Rosetta area of south-east Belfast. It is on the left hand side as you travel south from the roundabout where the Ravenhill Road joins the Ormeau Road. As a congregation we enjoy a spirit of friendship among ourselves and openness towards our neighbours and the local community. We are a welcoming congregation and hope that you will enjoy finding out more about Newtownbreda and take the opportunity to share in fellowship through the many activities we have going on in the church. We have a number of uniformed organisations which cater for a wide range of ages and interests as well as other youth activities. In 2007 we opened our new suite of halls incorporating meeting rooms, offices and a beautiful Foyer which is used as a reception area. We invite all visitors to join us in the Foyer after the Sunday morning service for a chat over tea and coffee. On some Sunday evenings we worship in the Foyer.